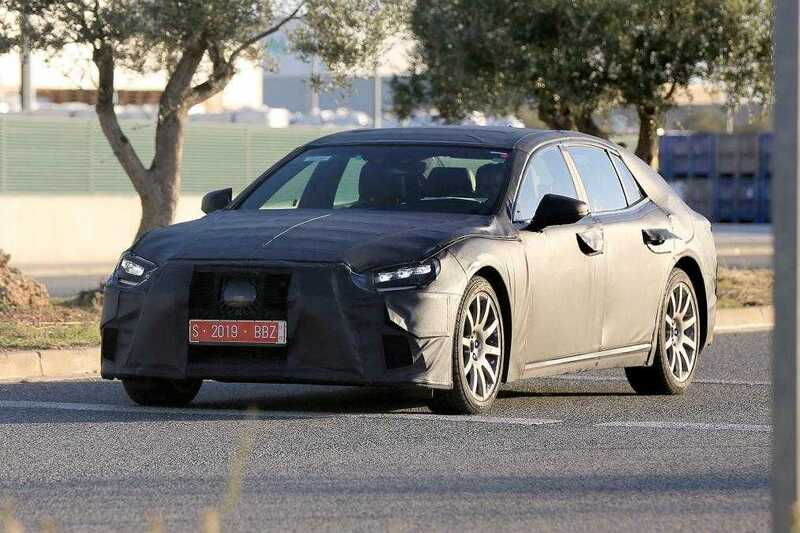 The 2018 Lexus LS is being tested on the roads before the big reveal and spy photographers have managed to catch the car in action. 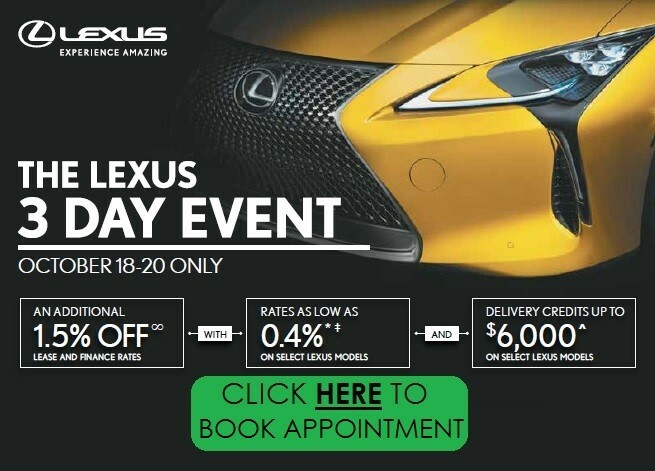 The luxury flagship model from the house of Lexus is scheduled to go on sale in 2018. With more than a year to go, the spy photos of the car are not something that you should fully bet on. It is more of a prototype design that might undergo some major changes before it goes into production. The overall body and the design should remain the same. 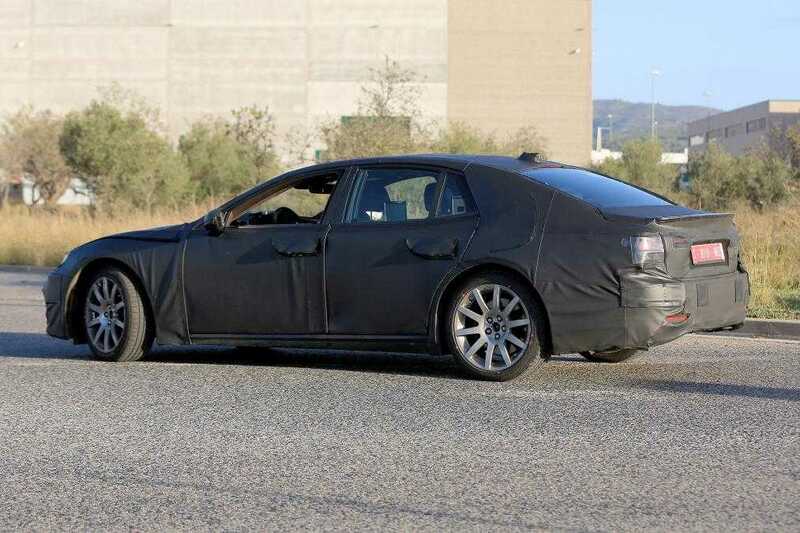 The team has made sure they covered in fully in camouflage and with very little to spot, it is confirmed that the LS will sport brand new tail lights and sleek headlights. If you take a closer look at the front area, it is evident that the designers are going with an angular grille. The front grille is now much larger but as it was only a peek, it is difficult to understand how large it actually is. The car has a high rise shoulder line but it could also be a holder that Lexus may remove at a later time. A version of the 2018 Lexus LS was revealed during the 2015 Tokyo Motor Show as the LF-FC concept. That’s the only version that has been out so far but definitely doesn’t represent the final design. 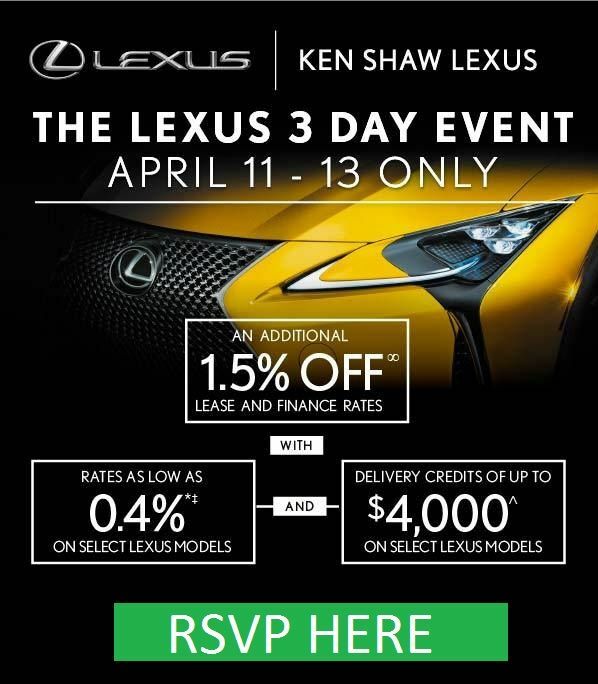 Lexus recently refreshed the GS and IS models. They look more sophisticated and stylish when compared to the current generation LS which has started to show its age. Facelifting the model by 2018 is a wise decision as buyers are looking forward to upgrade themselves to the latest and greatest models. Besides, it is also an important year when multiple hybrids and electric cars from top manufacturers are slated to get launched. 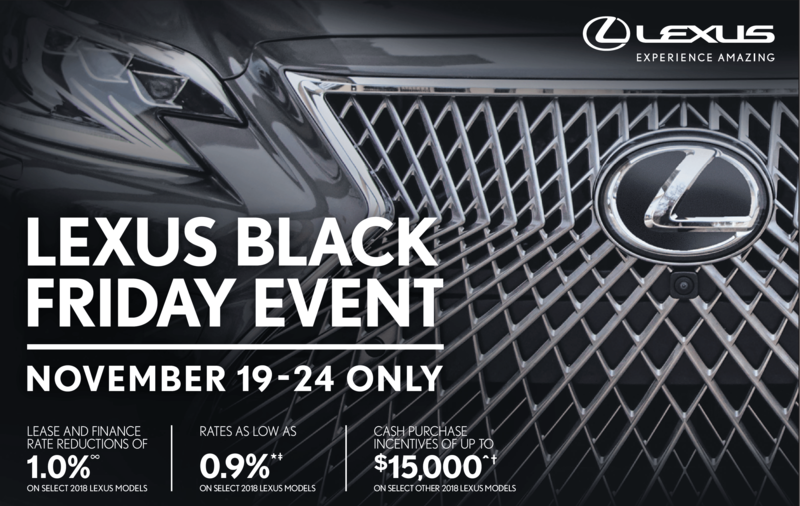 The auto brand is going to ensure they stay current when the 2018 Lexus LS hits dealership stores. It is being speculated that the car will feature some of the best features including autonomous driving technology, new power cells and an easy to use center console with more features than people would expect of them. The powertrain choices will be V6 and V8 petrol engines along with hybrid variants. They are not going to electric cars with the LS lineup, at least during initial launch. An official reveal for the 2018 LS is expected to take place next year, probably at one of the big auto expos scheduled to take place in the second half of 2017.